James said: “We’re all really excited and I can’t wait for people to hear it. I don’t know what we expected but he has gone far above what I ever thought it would sound like. We all love it. “We’re hoping to meet him soon to thank him in person because doing this for the band is the biggest thing that has happened to us. 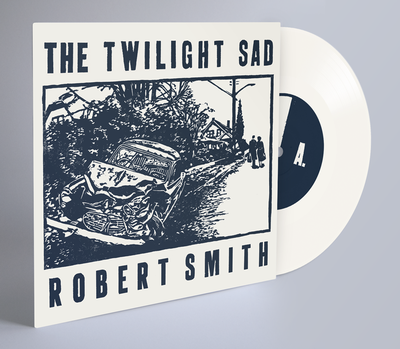 via Twilight Sad reveal the legend in their new single as they collaborate with The Cure’s Robert Smith – Daily Record.